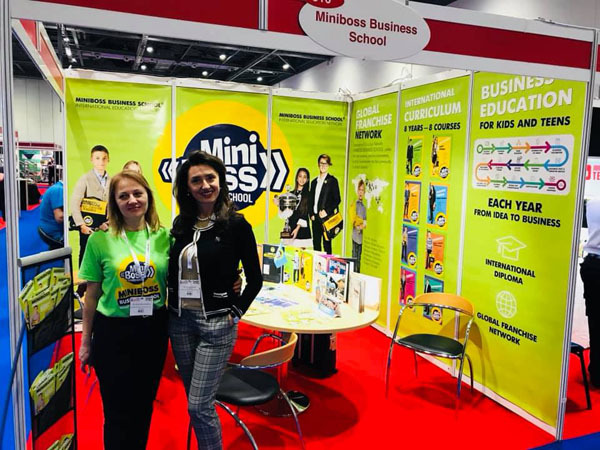 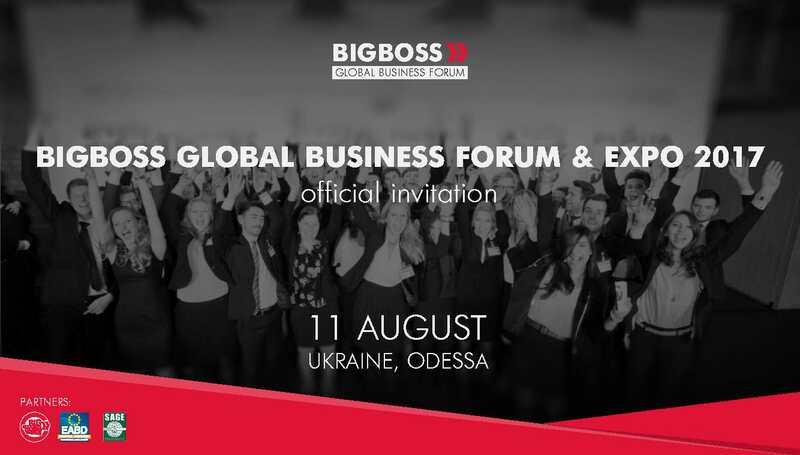 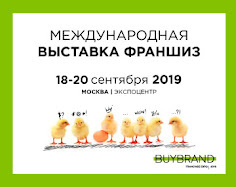 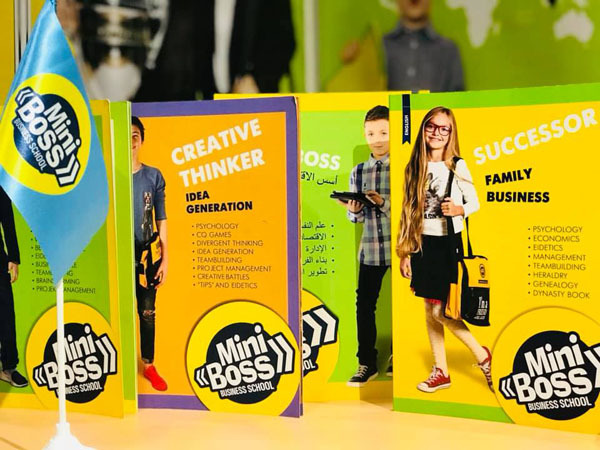 The Founder of MіniBoss Business School International - Olga Azarova will speak at the leading exhibition of franchises in the UK with the theme INNOVATIONS IN EDUCATION. 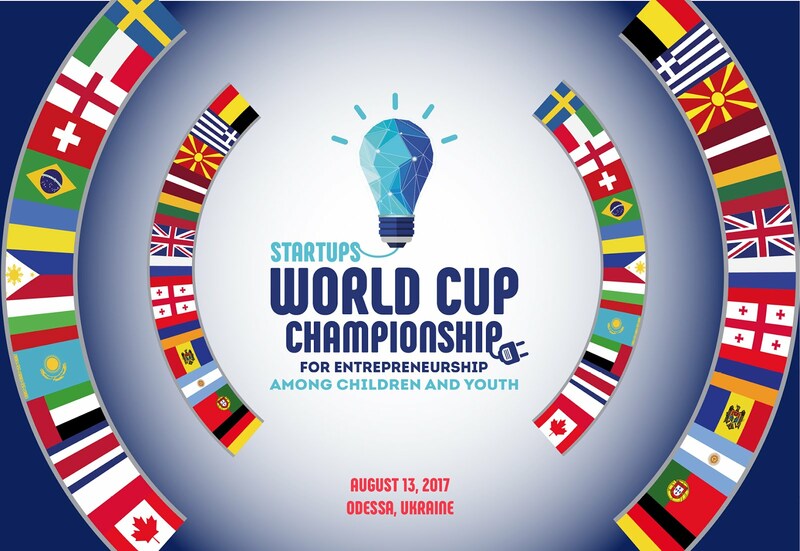 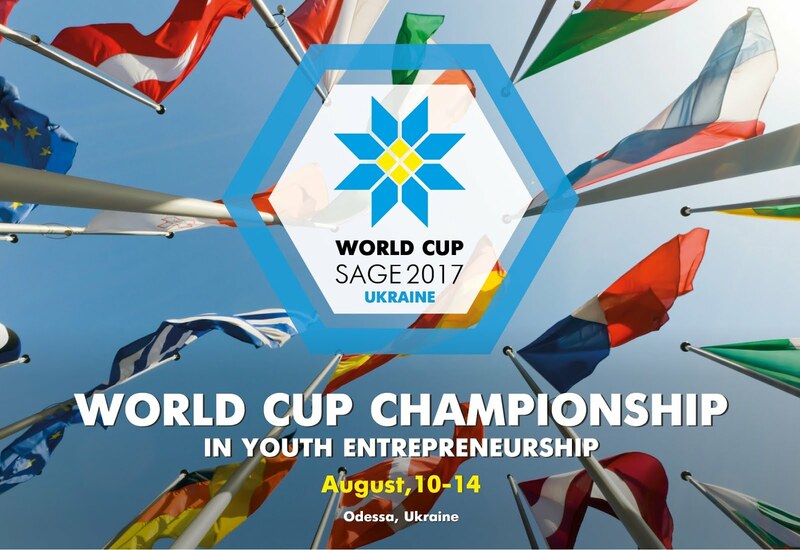 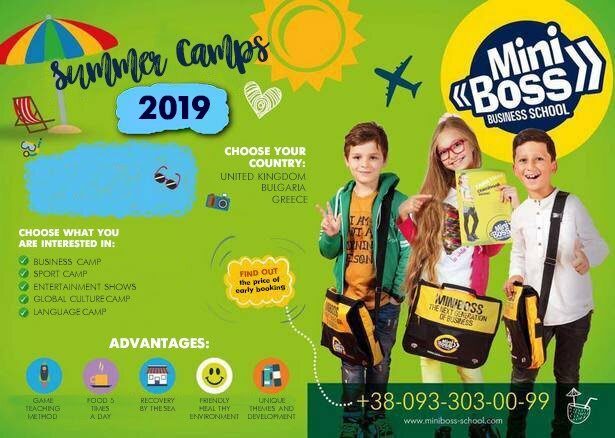 International Education Network MіniBoss Business School is a Business education for children and teenagers, is a new trend of the new world! 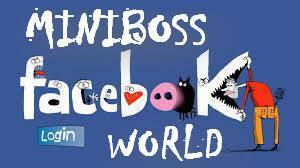 She helps to rise new generation of global leaders and heirs of the family dynasties. 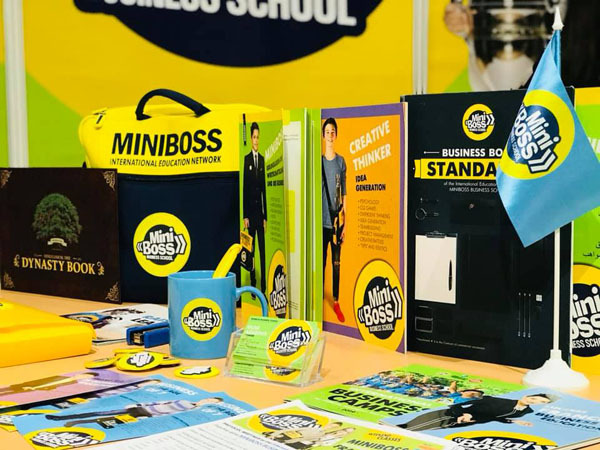 1997- to date – President of Mediaholding "100%"
Join to the World's #1 Brand in Business Education for kids and teens! 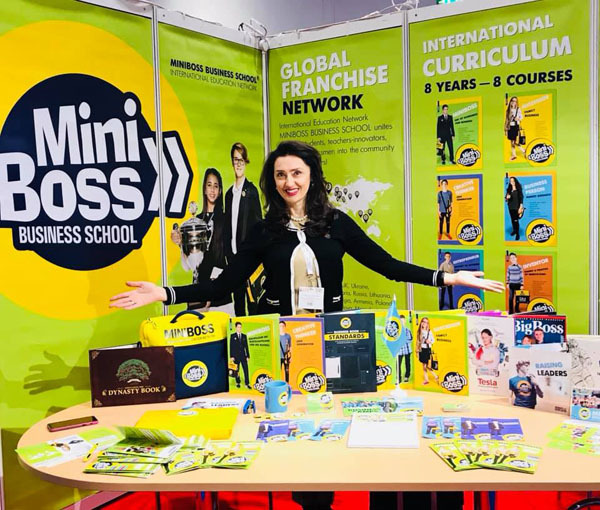 The International Franchise Show 2019 is the UK's leading exhibition for the most exciting franchise opportunities from around the world. 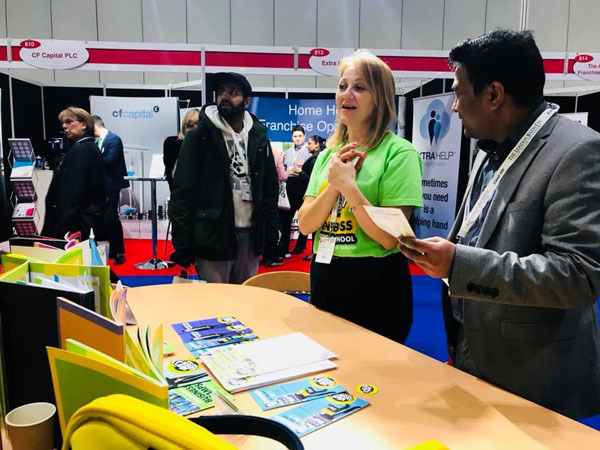 Across two action-packed days at ExCeL London, on 5 & 6 April 2019, thousands of entrepreneurs and business owners will get access to over 160 exhibitors, 80 seminars, interactive features, expert guidance and more.